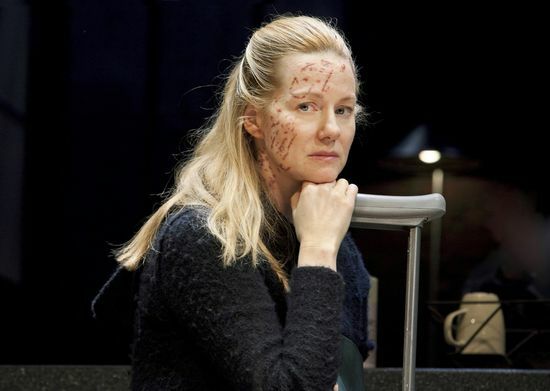 Laura Linney, who happens to be one of my favorite actresses, is currently in a Broadway play titled Time Stands Still. The play is very good with a great supporting cast. It's about a photojournalist (war photographer) and her struggle with commitment and the dangers involved with her work. The play touches on several issues that deal with ethics and photography. It was rather strange to hear the words Aperture and ICP uttered on the Broadway stage. Laura Linney's acting was superb and fascinating to watch. If you like theater this is a play you should see.